CWM recovery is really an ultimate alternative towards unbricking a bricked android device or stocked android recovery. Previously, I published a post for tecno users, towards installation of CWM recovery on all tecno android phones. Today's stroll, I would brief you guys on how to Flash CWM Recovery on Gionee Elife E6 and Gionee Elife E7. 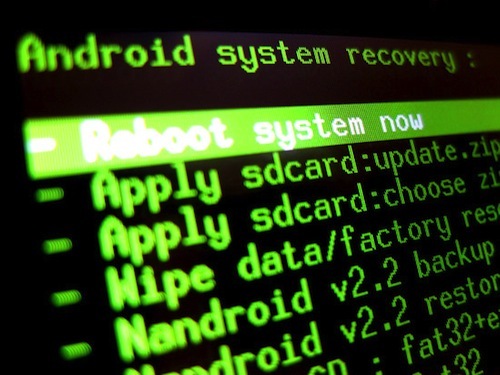 Before Flashing the CWM recovery of any device, you've to make sure that such device get rooted, you can get to know your rooting access at our rooting resolution center. • First off- Make sure you download the recovery tools from your google play store into your Gionee device. • Then, also download and move the stockrecovery img into the internal memory of your SD Card. • After that, you're to open the recovery tools app from your device, then press Flash recovery >> from Other storage >> then select the stockrecovery img file and select Yes to install. • Once the installation is completed, reboot your device. Congratulation. You've successfully flashed the CWM recovery on your device. Simply share this post to your friends on social networks with the help of the share buttons below. You can also help us bookmark this tutorial on any bookmarking site of your chioce.